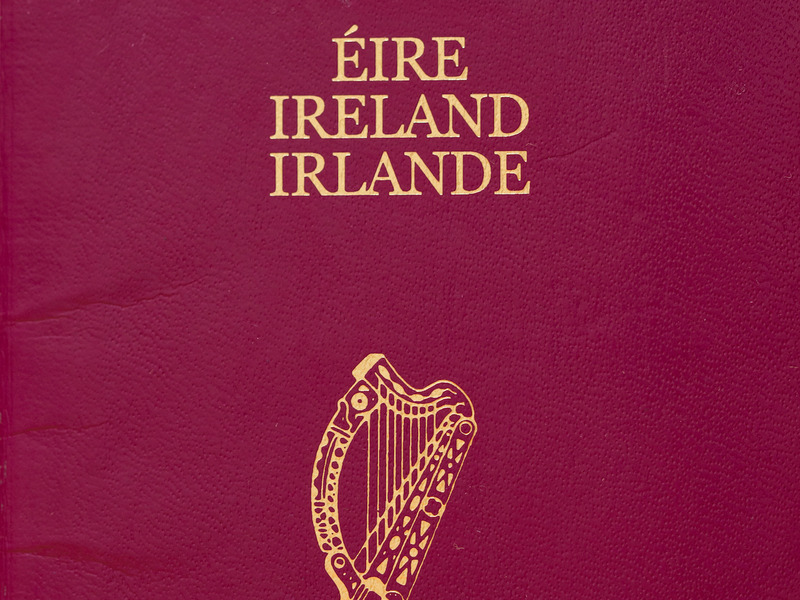 ShutterstockAn Irish passport so many people are keen to get their hands on. Britain’s decision to leave the European Union on Thursday appears to have resulted in a massive rush for Irish passports — and demand is outweighing supply. Ireland’s EU status, of course, is not affected by Thursday’s Brexit vote, and many Britons will see it as the next best option to a UK that is not in the EU. The news follows an announcement by Google Trends on Friday that searches for “how to get an Irish passport” spiked by over 100% just after the referendum result was announced. But it may be a while before new Irish citizens will need to move there. According to a constitutional expert, Article 50 — the mechanism under the Lisbon Treaty in which a country tells the European Union it is leaving the bloc and thereby gives a two-year notice period — is unlikely to be triggered until well after a General Election.